Here at All About Weddings we take pride in providing the highest quality rentals for any event. 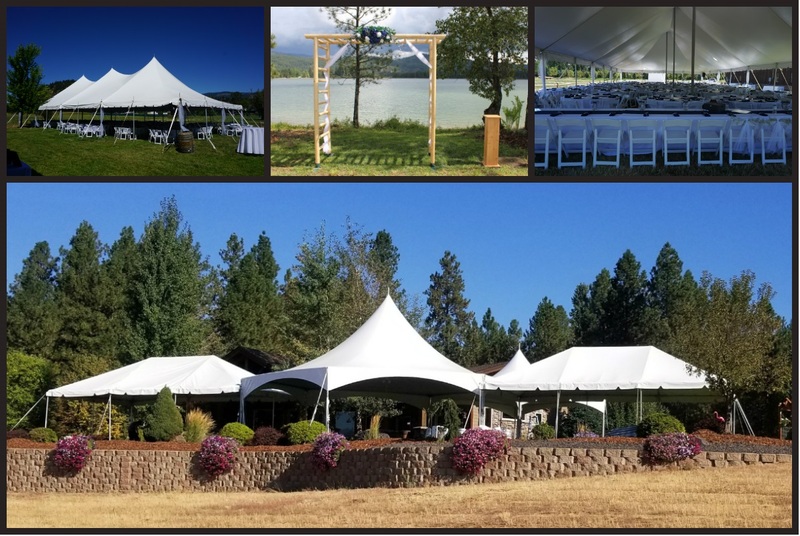 No order is too small or too large and our staff will be more than happy to assist you in any way possible to make your event run with precision and beauty. Located in Sandpoint, Idaho - we offer delivery & setup services to all of Northern Idaho, Eastern Washington, and Western Montana. We are always adding items to our rental list so be sure to call for meticulously maintained rentals that we -along with all of our customers- take pride in.